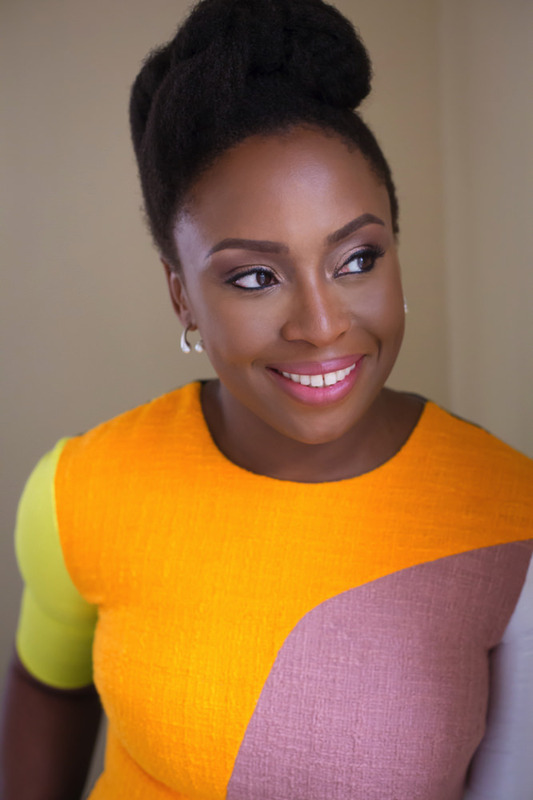 Author Chimamanda Ngozi Adichie will address graduating Harvard College seniors in Tercentenary Theatre on Class Day, May 23. The decorated writer is best known for her novels Purple Hibiscus (2003), which won the Commonwealth Writers’ Prize for best first book, Half of a Yellow Sun (2006), and Americanah (2013), as well as her feminist lectures and writing, most recently in her book Dear Ijeawele, or a Feminist Manifesto in Fifteen Suggestions (2017). Her books and stories sketch the lives of Nigerians before and after colonization and the Nigerian Civil War, and the experience of Nigerians in diaspora. She was a fellow at the Radcliffe Institute in 2011-2012. Adichie was selected by a committee of the class of 2018’s elected marshals, who plan events for senior week and support class cohesion after graduation. Since 1968, when the senior class first began inviting guest speakers to Class Day, nine alumni have been selected. Last year’s Class Day speaker was former U.S. vice president Joe Biden . Class Day events will begin at 2 p.m. on Wednesday, May 23, in Tercentenary Theatre.